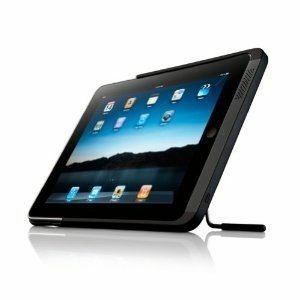 Kensington Apple iPad Accessory PowerBack Battery Case: a hybrid case/battery-extender for iPad. It also has a kickstand to keep your device still on your desk. 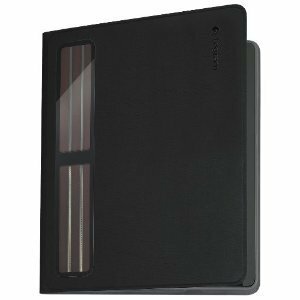 Veho VCC-A011-SKN Pebble Smartskin for iPad: a cool case that protects your device’s body and allows you to charge your device even when it is inside the case. It adds 500 hrs of battery life to your iPad. 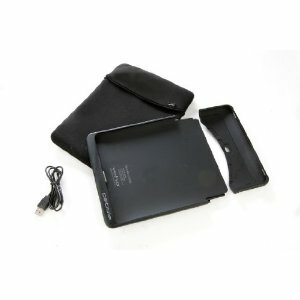 iPowerCase iP6000 Rechargeable Battery Pack: has a 6,000 mAh built-in battery. It drains its own battery first before letting you use your iPad’s battery. 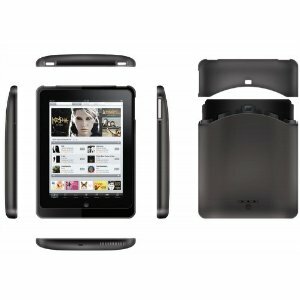 Stag Mobile iPad PowerCase: adds 7 extra hours to your iPad for watching movies, playing with apps and more. It can handle bumps too. 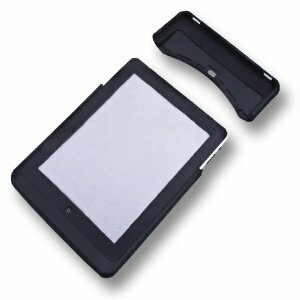 If you intend to spend a lot of time with your iPad on the road and want to get more hours of work on it, the above battery cases can help. iPad vs. iPhone: Will there be a competition? 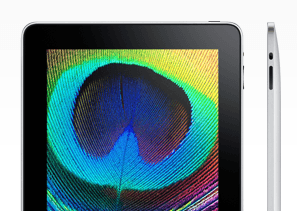 iPod Touch News, iPad 3 Rumors Already?